Selling a home is an involved process. There are numerous items to think about including choosing a Real Estate Professional, preparing your home for sale, negotiating with possible buyers, handling details with a lawyer and moving. When you are prepared the process can be much easier. In fact, you will feel less stressed and more organized when you give some thought to organizing the paperwork you need. When you have everything in one place, you will not be scrambling to find documents at the last minute. Even better, you will feel in control, and prepared for anything that comes your way. 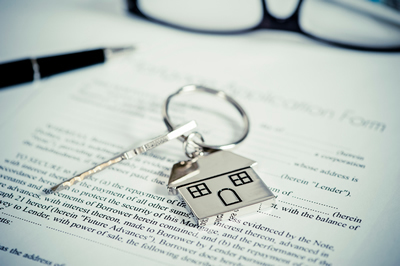 Here is a list of the documents you should have on hand, both for your Real Estate Professional and for any potential buyers. Mortgage and any other related documents. This will inform your agent about any changes that have been made to the property.